Spotify is on a collision course with the major record companies. Here’s why. Universal, Sony and Warner all inked 24-month deals with the streaming platform last spring/summer, MBW understands – with Warner the last to put pen to paper in August. One of Spotify’s biggest victories during these 2017 negotiations centered on its gross margin. 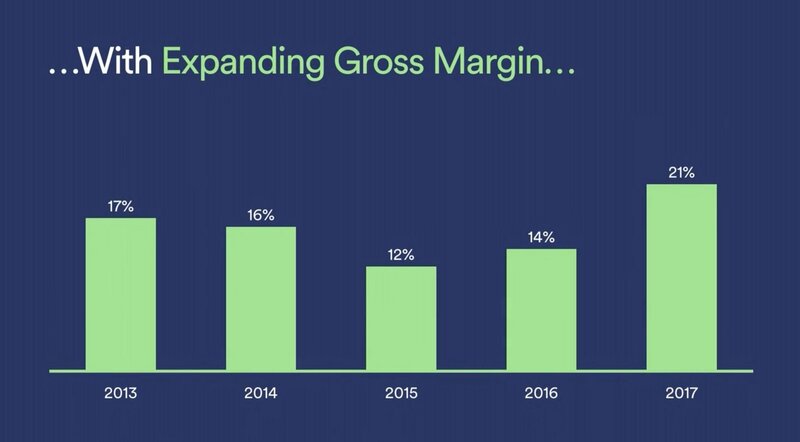 Partly as a result of this reduction in payouts, Spotify’s gross margin improved dramatically in 2017 – up 7% year-on-year to 21% from 14% in 2016. 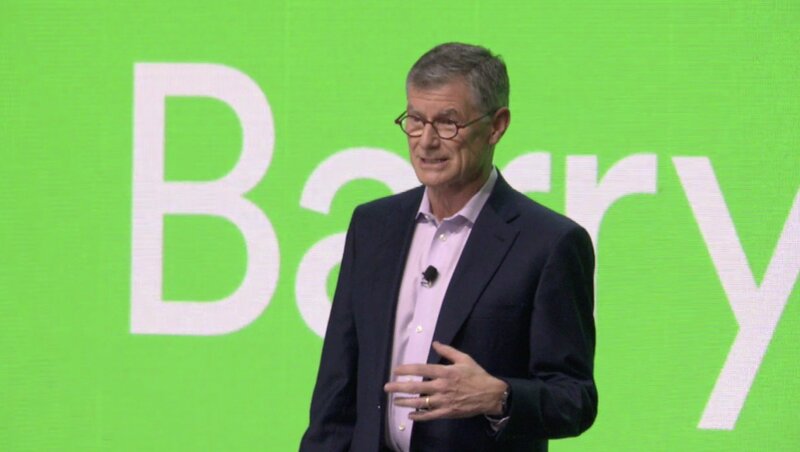 The labels’ acquiescence to giving Spotify a bigger slice of the pie was proudly mentioned by Spotify CFO Barry McCarthy at the streaming company’s Investor Day in March. Today, however, gripes at those same major labels over the “economically-challenged” Spotify are growing… almost as fast as the public market cap of Daniel Ek’s company (currently: $35bn). One very senior US-based source at a major record company tells MBW: “If Spotify comes in here [during the 2019 re-negotiations] and asks for any sort of margin improvement, we’re going to laugh them out of the room. 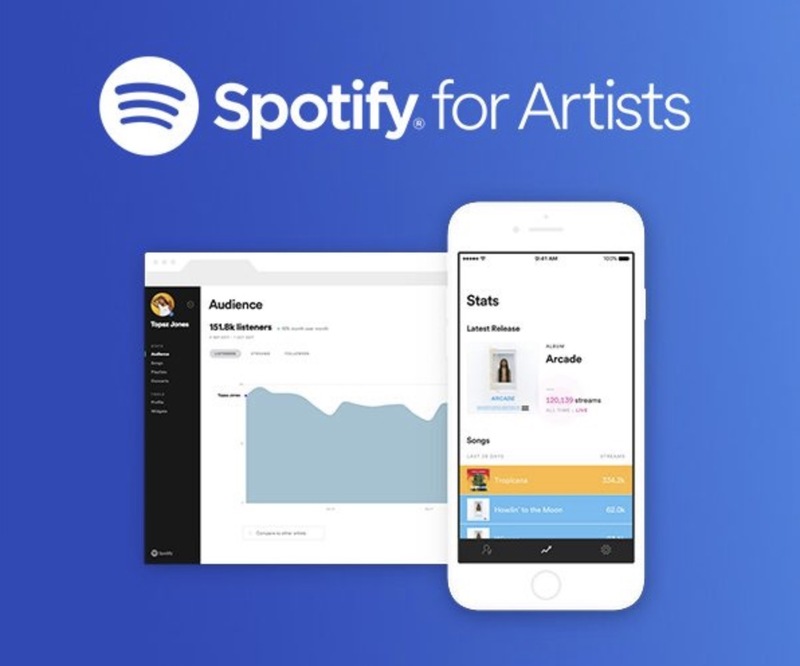 The majors’ view of Spotify has been further soured, we’re told, by the platform’s announcement this week that it’s allowing ‘free’ users to skip advertising in Australia – as part of a trial designed to personalize consumer-facing marketing on its service. 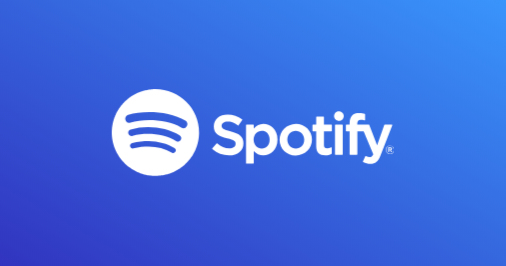 One major label source we spoke to today (August 14) questioned whether this move was in breach of the contractual agreement signed by their company and Spotify last year. In fact, MBW has spoken to a range of executives in the upper echelons of the major rights-holders over the past week – and ascertained what some of the key ‘pain points’ will be for Spotify when it comes time to re-negotiate with the music industry’s biggest players next year. We called this licensing blockage a “nuclear option” for the majors but, in reality, it was lightweight versus the real Big Kahuna. One option growing in attractiveness, says one label source, would be to refuse to license Spotify’s free tier in the most mature markets in the world. “Why do we still have an ad-supported tier in Sweden, Norway and the Netherlands, where penetration is so high already?” they ask. “That conversation will definitely play out – either next year, or in the next re-negotiation cycle after that. This one has all three majors gnashing their teeth. In Spotify’s previous negotiations with the labels, the company scored itself serious leeway in terms of its ability to offer consumers cut-price trials of its premium tier. The firm has also bulked up its subscription base with its Family Plan – allowing up to six people to access premium Spotify, all for $14.99 a month. 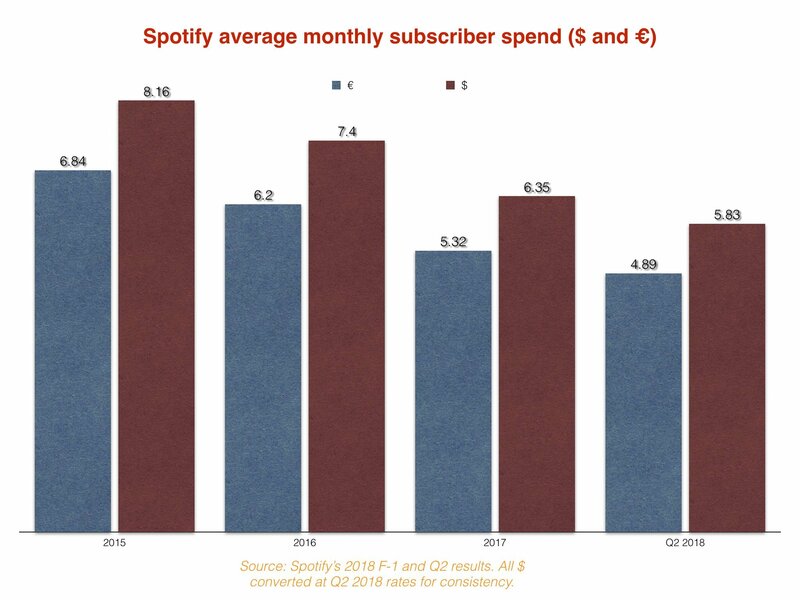 It’s also true, however, that Spotify includes every user of its Family plan within its paying subscriber figure, which hit 83m at the end of Q2. “We’re taking a much tougher stance on this stuff,” one major source tells MBW. “We’ve witnessed a tremendous amount of co-operative marketing and promotion of Spotify’s business – a lot of which has been under-written by us. There have been a lot of breaks and preferential rates to help Spotify with telcos and other distribution partners. “Over the last 10 years, this was the right thing to do, as it helped educate the consumer about a new model. But now, there’s a good understanding of streaming in most markets – and the company we’re underwriting for has a valuation of over $30bn. Another industry source comments: “I think that Spotify’s Family Plan, $15 for six accounts, is all kinds of wrong. There’s far too much value there. It’s the acronym which turns major label executives white as a sheet. Spotify’s ARPU [Average Revenue Per User] has seen a perilous decline in recent years – largely thanks to a combination of telco bundles, those Family and Student Plans, plus market-sensitive pricing. Additionally, there is a groundswell of discussion over Spotify’s advertised monthly price point. 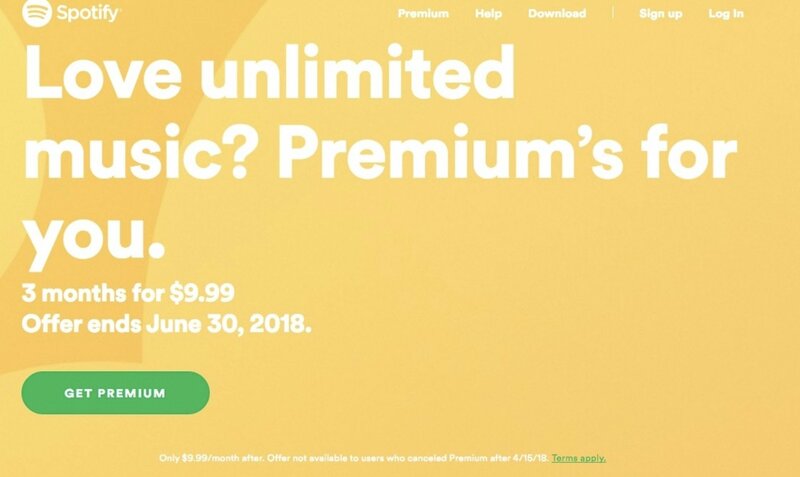 Spotify launched in the US in 2011 at $9.99 per month. When you apply reverse inflation to that $9.99 today, in Q3 2018, it would be worth $8.92. “Look at most other consumer products or services, and there’ll be a price change or increase at some point,” says one industry source. “Yet Spotify has never increased their prices, even in those Nordic markets where it all started [back in 2008]. Major rights-holders are becoming increasingly annoyed that an artist and their manager can access in-depth data about an act’s streaming performance via the much-lauded Spotify For Artists portal – yet other stakeholders cannot. Labels and publishers can, at best, hope to receive raw Spotify data about the same act with little of the granularity the artist themselves can study. Concern is also growing at major labels over Spotify’s hopes to charge companies for access to data in the future. One particularly aggrieved major label source says: “Show me how much Spotify has invested in the career of a given artist versus what we’ve invested. And then show me what rights they own as a result. In both cases, the answer is zero. We were bound to mention it at some point, weren’t we? Fake artists. Senior figures at all three majors remain steadfast in their belief that Spotify is filling certain ‘mood’ and ‘ambient’ playlists with tracks from pseudonymous artists, recorded by composers working for production music houses like Epidemic Sound. These same sources also remain steadfast in their belief that Spotify is licensing this music at a cut rate versus what it would typically pay for major label material. “‘Fake artists’ is a big deal, and it’s coming to a head in the next round of negotiations,” one major source tells MBW. “The issue is that Spotify has the power of retail and radio rolled into one – they’re a combined gatekeeper across both those things. Another weapon in Spotify’s arsenal when it comes to improving its gross margin is the company’s new love for podcasts. The firm yesterday (August 13) agreed a deal which will see BBC Podcast content become playable Spotify. 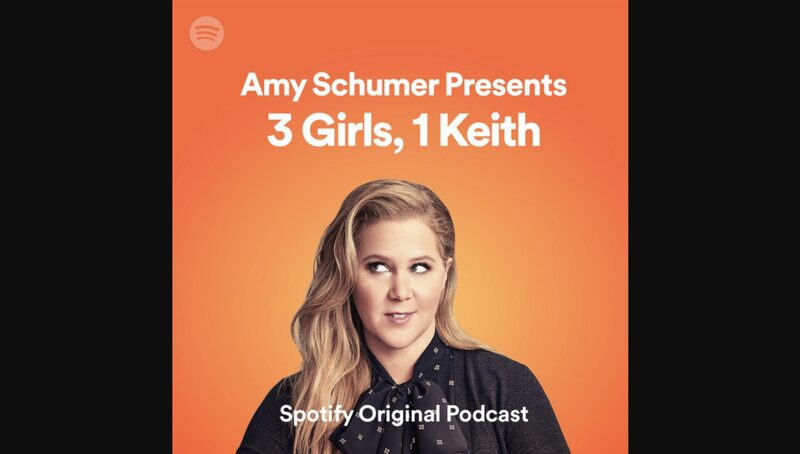 This follows a big-money deal, announced in June, to exclusively bring Amy Schumer’s ‘cast, 3 Girls, 1 Keith, to the platform. Speaking to MBW over the phone ahead of Spotify’s Q2 earnings call the other week, the company’s CFO Barry McCarthy explained that podcast content offers a unique route to margin improvement: podcasts can be naturally aligned with audio brand sponsors, who become part of the ‘cast itself. He added: “The opportunity and the challenge is to take all the insights we have into listener taste to unlock the world of podcasting; if we do that I think there’s an opportunity for it to become significant part of the overall audio mix. The news that non-music content could be robbing hours of listening away from music on a music-led platform is, well, hardly music to the record companies’ ears. “There are protections in place as to how much Spotify is allowed to dilute music content as a share of the total contribution,” says one major source.